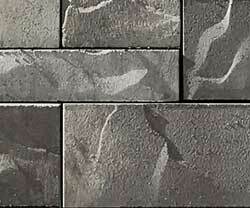 Transform your project into three-dimensional drawings with Allan Block's texture tile maps. 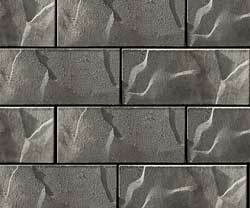 Great to use with the following programs: Solidwords, SketchUp, 3D Max, Revit and othe 3D imaging programs. 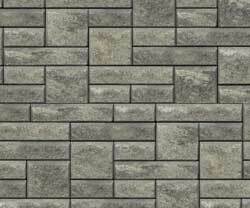 To download a tile, right click on the desired tile name and click "Save link as..." to save the file to your computer. 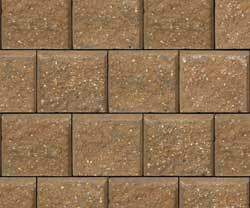 Please Note: Colors are not universal and will vary from manufacturer to manufacturer.These tiles provide a good approximation of block color, but actual blocks may vary from the colors shown here. 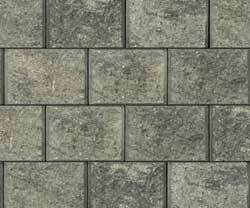 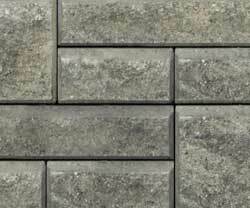 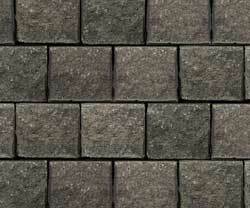 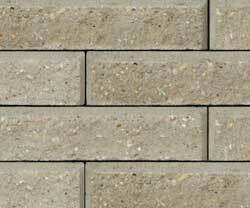 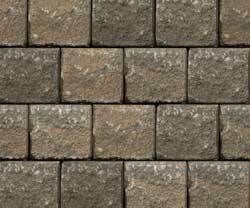 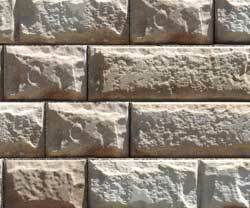 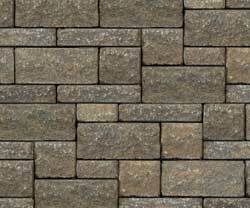 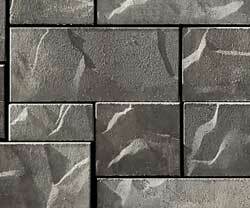 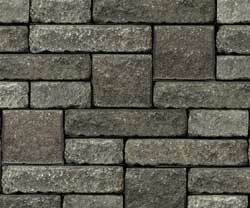 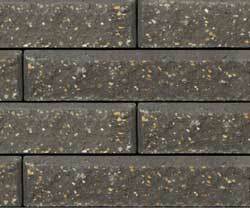 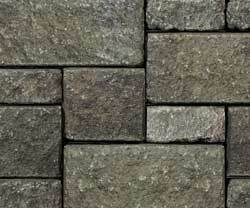 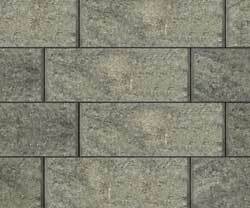 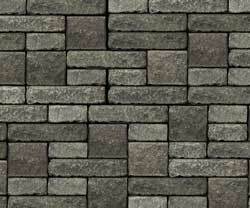 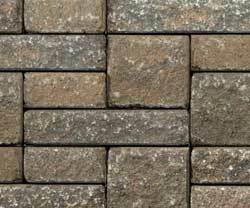 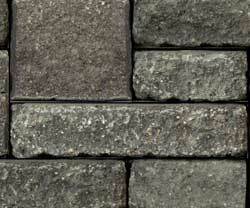 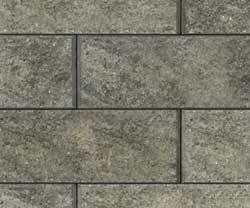 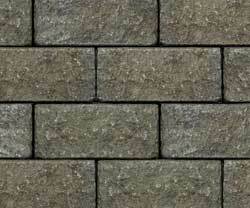 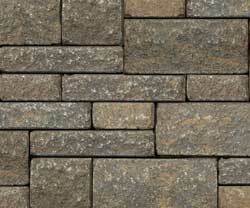 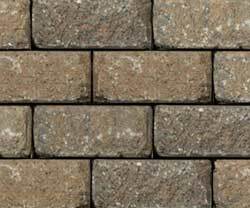 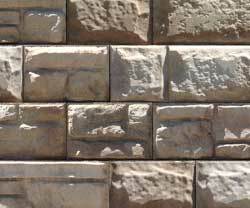 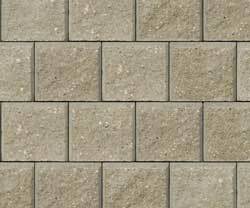 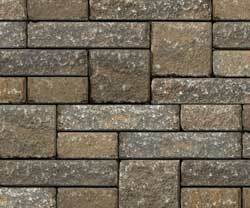 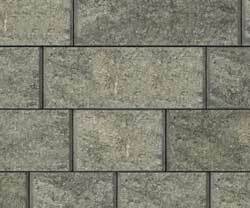 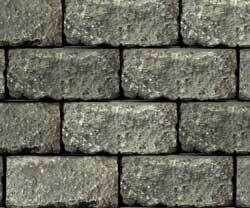 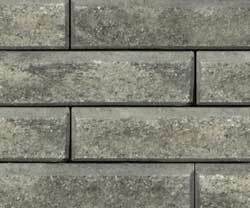 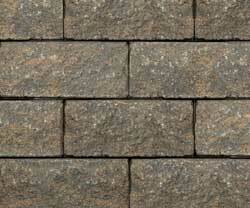 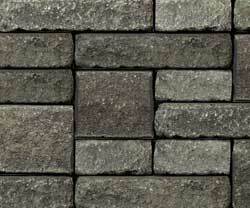 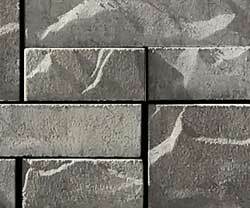 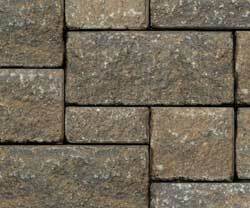 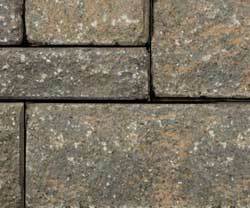 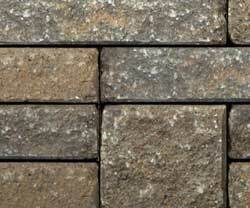 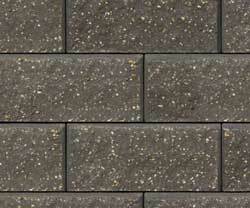 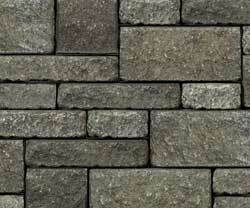 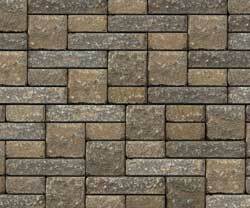 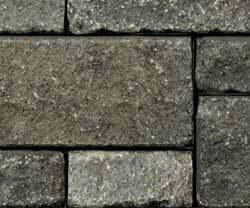 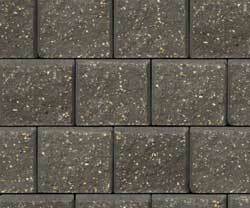 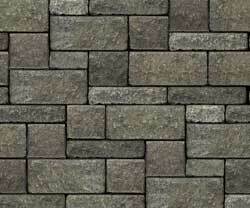 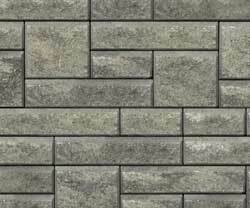 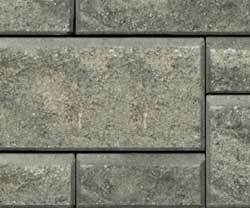 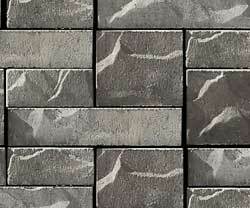 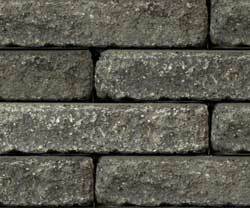 Visit your local AB Dealer location to see actual block samples for color confirmation. 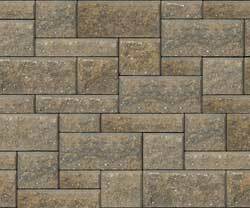 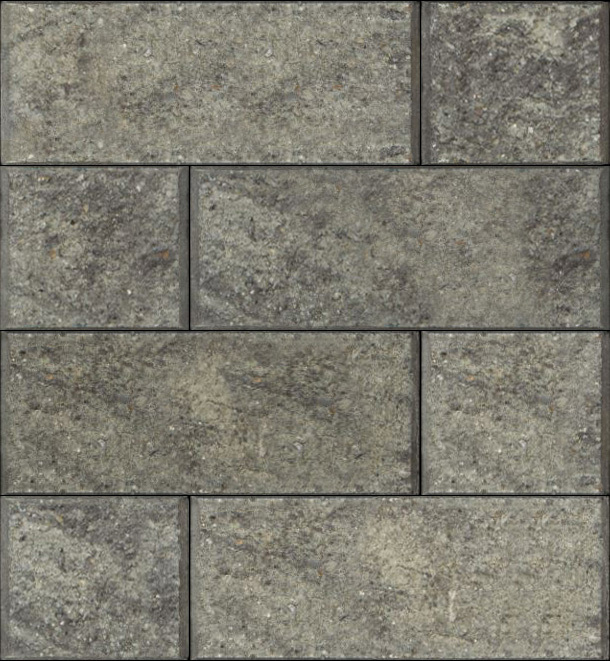 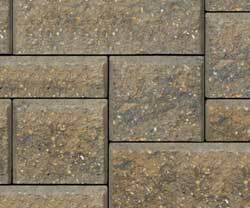 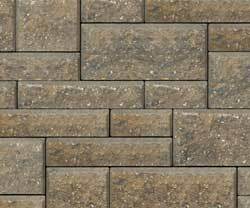 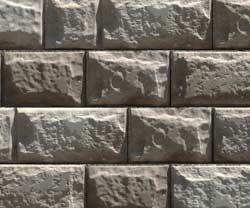 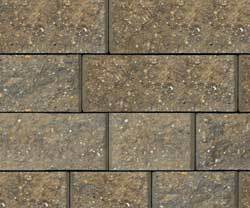 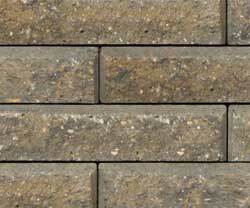 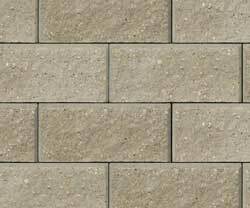 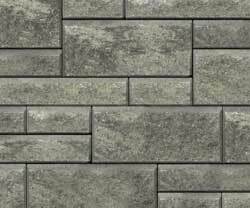 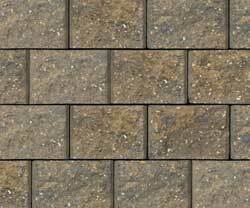 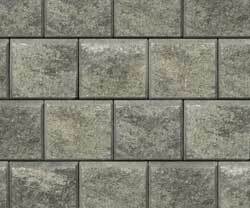 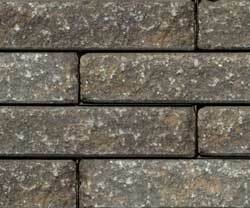 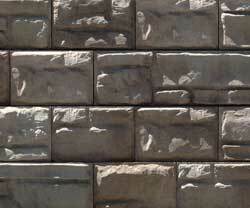 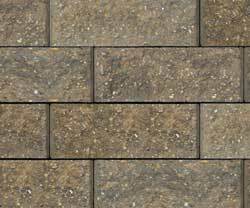 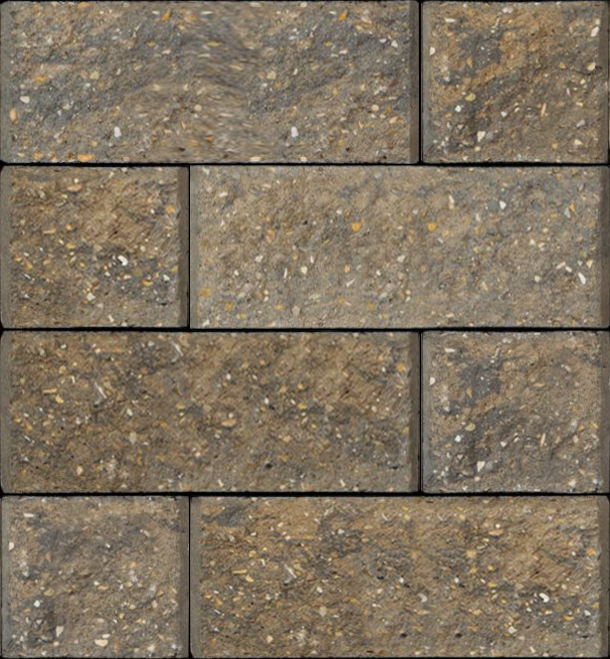 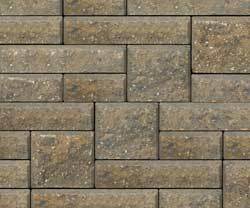 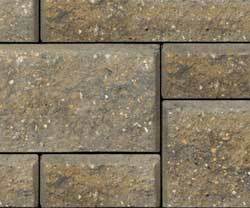 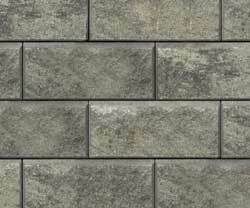 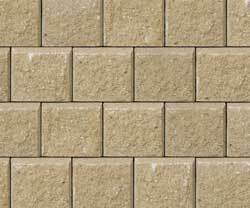 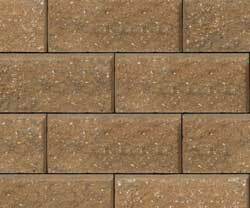 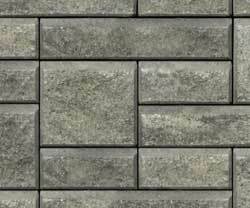 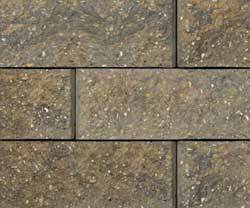 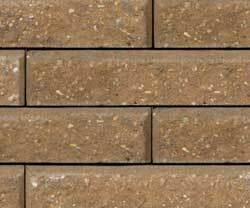 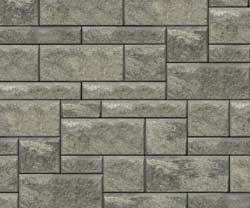 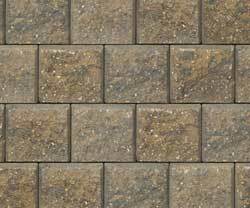 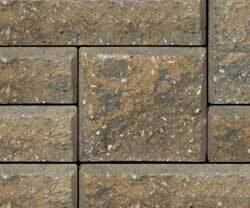 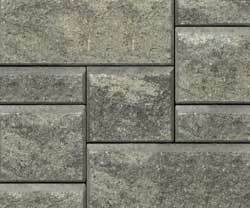 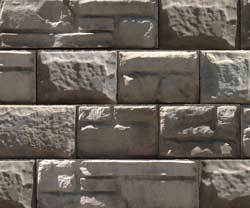 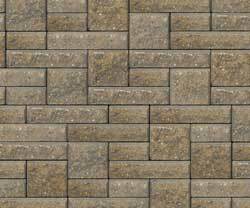 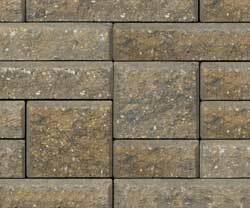 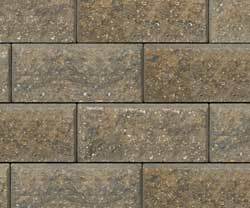 The following textures were created using colors available from Allan Block manufacturer: Expocrete, an Oldcastle Company. 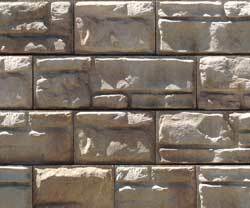 Double Patterns are designed to be used when your wall is taller than the designated pattern so that you can stack patterns on top of each other without vertical seams.